Beat the heat with these home-made popsicles. Refusing to cave under the pile of responsibilities known as adulthood, 2017 will be the year of childlike joy and cooling summer concoctions. 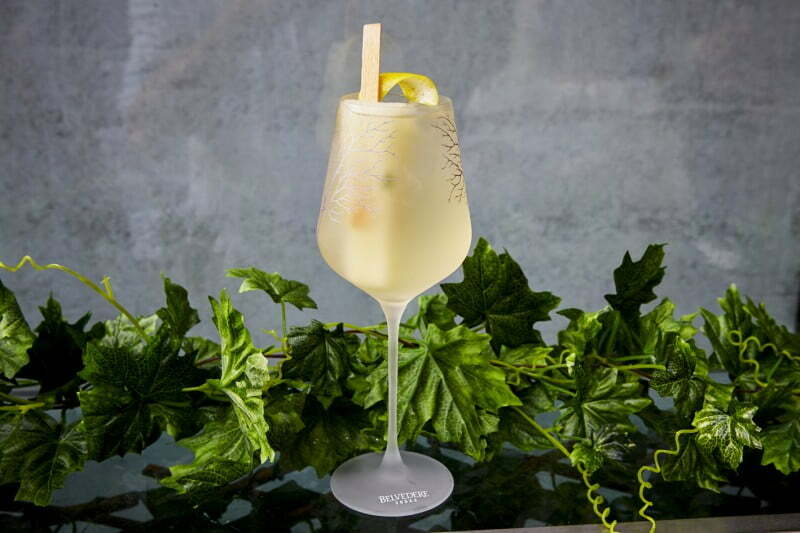 Following the launch of the popsicle cocktail menu at Zeta bar, this frozen stick of joy had us wondering how it could get any better this summer? Well, it now does. Zeta Bar have kindly given us the recipe to their frozen delights. Their popsicle cocktails are all made with a Belvedere vodka base, bringing a fruity yet boozy flavour to the stick. 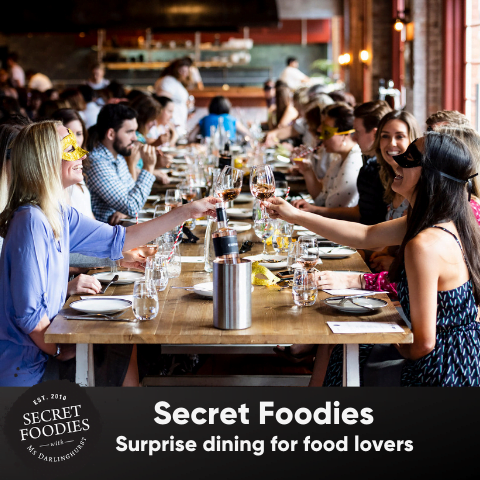 Flavours include a citrusy Sgroppino, an orange and raspberry Americana and an Espresso Lollypop. This way, you can safely hold onto the memories of a carefree childhood in the playground in your present adulthood years. Create your lemon popsicle by combining the sugar syrup, lemon juice and edible flowers. Mix well in a cocktail shaker before pouring the liquid into a popsicle mould. Allow a couple hours for your popsicle to freeze in the freezer. Next, combine the belvedere, lime and Falernum in a generous sized glass. Once your popsicle is frozen, submerge into the liquid. Top your cocktail with a small amount of proscesso. Voila! Create your orange and raspberry popsicle by combining the orange juice, raspberry juice and edible flowers. Mix well in a cocktail shaker before pouring the liquid into a popsicle mould. Allow a couple hours for your popsicle to freeze in the freezer. Next, combine the Belvedere, Camari, Punt e mess and soda water in a generous sized glass. Once your popsicle is frozen, submerge into the liquid. Create your coffee and coconut popsicle by combining the coffee and cream. Mix well in a cocktail shaker before pouring the liquid into a popsicle mould. Allow a couple hours for your popsicle to freeze in the freezer. 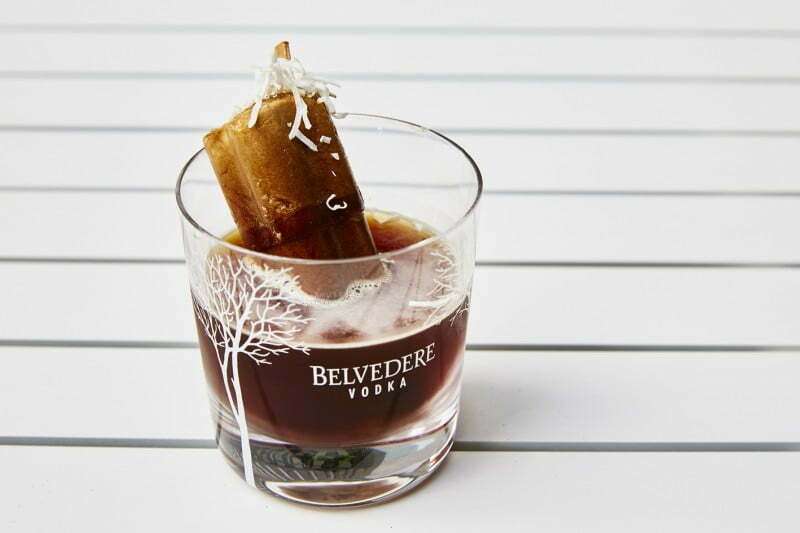 Next, combine the Belvedere, coffee liqueur and honey in a generous sized glass. Once your popsicle is frozen, submerge into the liquid. If you still find yourself itching for a visit to the Hilton, Zeta Bar is located on Level 4, 488 George Street in Sydney’s CBD. Their popsicle cocktails are all $15, levelling up with their standard Belvedere cocktails. 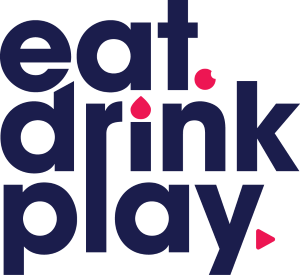 Their Belvedere cocktails are also presented in a range of different flavours, with both alcoholic and non-alcoholic mixers. Zeta Popsicle Cocktails are available until the end of January, setting a deadline for those nifty lunch-breaks during office hours.